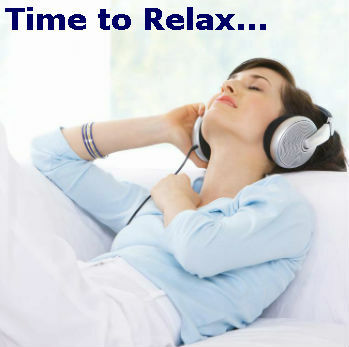 Manage stress and anxiety - 7 steps to confidence and happiness. 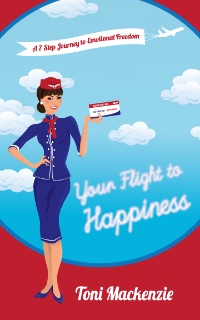 So, how did I come to write my book about Your Flight to Happiness? Well, for years I’ve thought about writing a book – but the time was never right. There was always a ‘but’. But there are already so many self-help books out there, but I wouldn’t know where to start, but it would take forever to get it finished, but exactly what would I write about…? Last year, a couple of synchronicities came my way. First of all I happened to meet someone through one of the networking events I attended, who’s a copy-editor and proof-reader. Over time we became friends and discussed both my interest in, and doubts about, writing a book. When we heard about a forthcoming weekend book publishing seminar to be held locally in Manchester UK, we both booked on it and a few months later went along together. By the end of that weekend, and with the encouragement and inspiration I got from my friend, my attitude had changed and I was ready to also begin changing my thought processes – and my ‘buts’ – and start writing! I also told myself – yes, of course I’ll need to edit and re-edit but that wouldn’t take ‘forever’! I realised that I knew in my heart what to write about and I did know where to start. I decided it was time to put my buts aside and share with as many people as possible what I knew could totally change their lives. I decided that what I really wanted from writing a book was to help people know that they could change the way they think and feel and create happiness from within. Over the next two months I wrote four of the eight chapters – I was flying through it – but then then other things came along and slowed me down. I’d enrolled on a couple of professional development energy psychology courses and I really wanted to complete them. I was also asked around the same time to write and run several corporate self-development workshops, and I had my usual one to one client sessions, so most of my time was taken up over the last few months of the year. Rather than feeling happiness, I was starting to feel frustration, and I found myself mentally using a word I really don’t like – should. I was telling myself I should be writing my book. Fortunately, I quickly caught myself doing that and changed that word to could, took the self-imposed pressure off myself and decided to relax. The end of the year was approaching and I accepted that I would pick up my book and continue writing as soon as the time was right for me. By the time the Christmas break was over and January came around, I felt fully ready to start writing again and by mid-February I was quite amazed to find that I’d finished it! I was by then definitely feeling a great sense of happiness that my book was almost ready to be published. Over the following two and a half months the content was edited and polished, the interior was typeset with colour illustrations, and the full cover, including the all important back-side, was finalised. Before sending my book off to be printed, I sent copies to two females I knew who each had a large following in their self-development groups, and four authors who had written best-selling books in the same genre as mine. I felt convinced that the two females would be happy to support me, especially as I had previously supported them, but unfortunately they didn’t respond to my request. However, I felt surprised, honoured and delighted when the four best-selling authors (all of whom happened to be male) gave me wonderfully positive reviews which I proudly copied onto the very first page of my book for all to see! The final step was to send it all off to the distribution company and less than a week ago from this date, I received the first printed proof copy of Your Flight to Happiness. Less than a year after attending the weekend book-writing seminar, I am currently feeling so excited that from May 10th 2016, my book will be available to buy on Amazon websites all over the world. 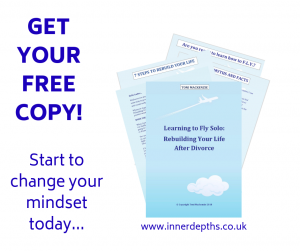 It’s full title is Your Flight to Happiness: A 7-Step Journey to Emotional Freedom and in it I share the seven most important lessons I learned which helped me grow my wings and learn to fly solo after my metaphorical ‘Plane Crash’. If you’d like to read a free preview, go to my website www.innerdepths.co.uk and click on the link at the top right corner on a PC, or scroll down on a mobile until you see the book cover. 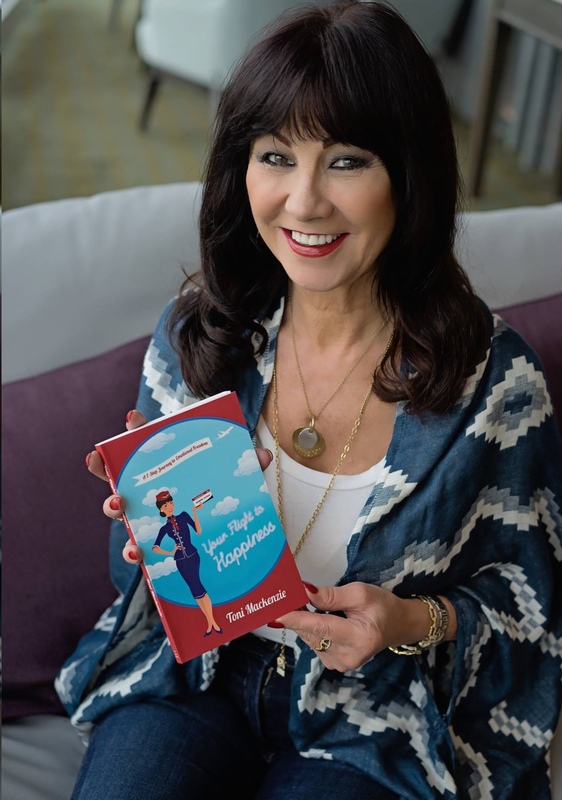 If after reading the excerpt you feel ready to begin your flight to happiness, click on this link to my Amazon page where you can place your order for the paperback or download the ebook. Ready for take-off? Enjoy your flight! Toni Mackenzie – Happiness Expert.